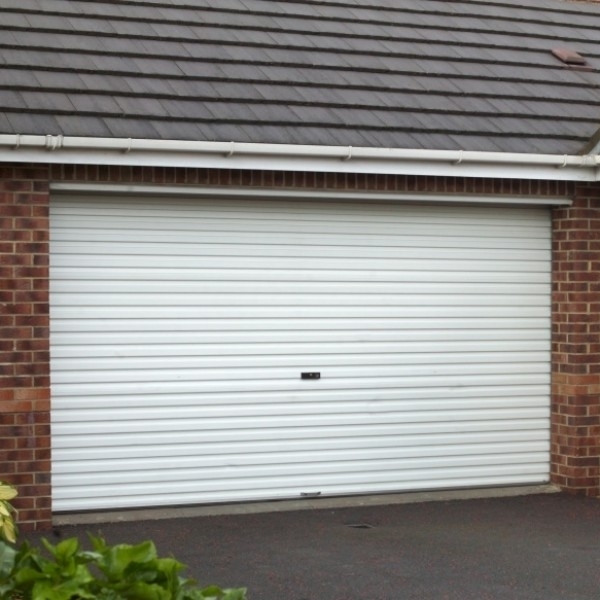 A roller shutter garage door is an effective, efficient and economical purchase for any household. 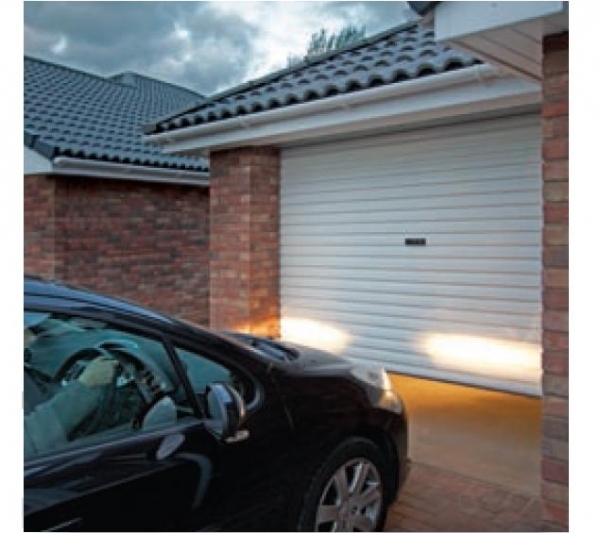 Roller garage doors are growing in popularity far beyond market expectation; and when you take a look at the features and benefits it is easy to understand why. Order direct now from a range of the highest quality insulated roller doors in the UK in our online shop right now! 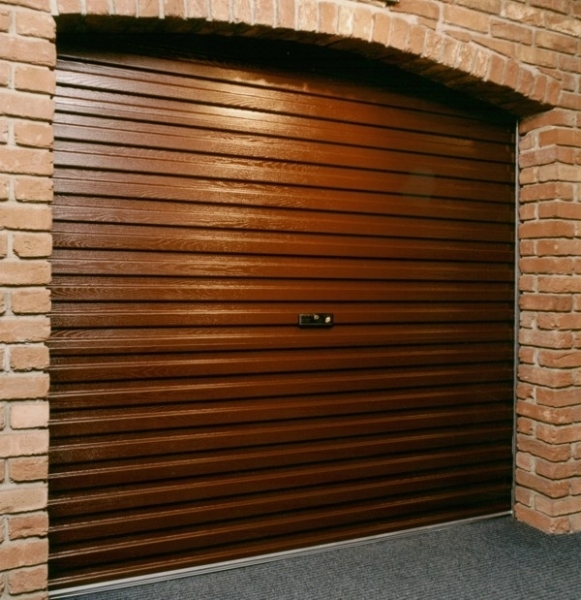 All doors are made to order to suit your exact needs. 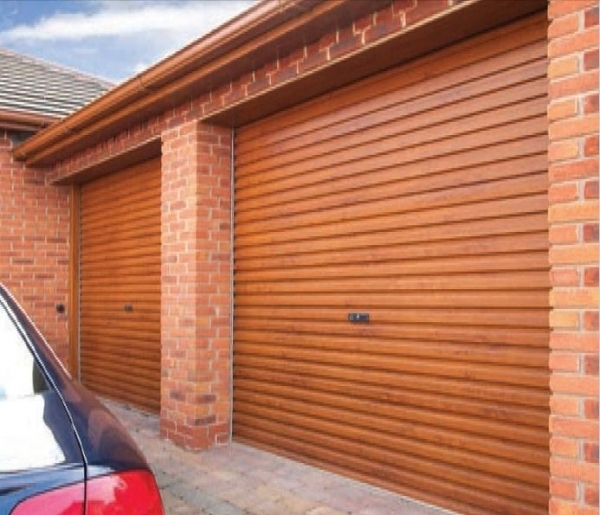 Choose your exact size, colour, electric motor handing and other features for your perfect new roller door. 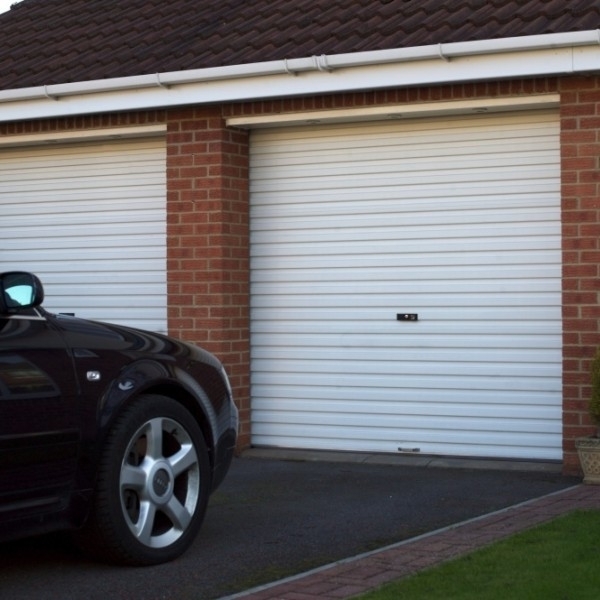 Single skin steel roller shutter garage doors manufactured from a continuous curtain. 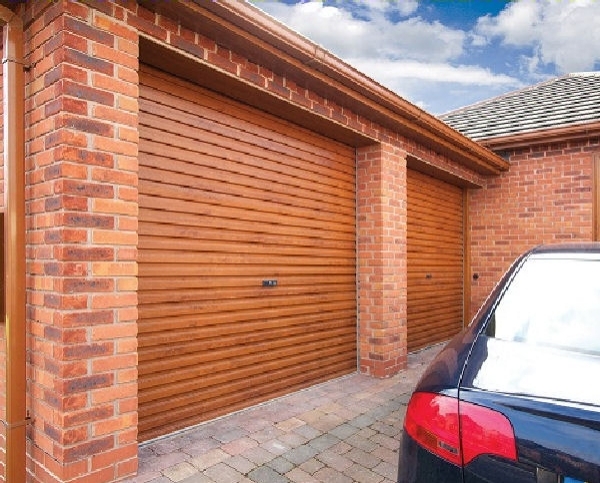 Simple, lighweight and very well priced these roller doors are ideal as a manual or remote control option in a wide range of factory finished colours. All made to order sizes for a perfect fit.